I’ve been researching for some days about the best FreeSync Gaming Monitors and Unlike NVIDIA’s G-Sync which is exclusive to their company, FreeSync by AMD is globally free and manufactures don’t need to pay to the company to use it in their products. That should mean that FreeSync is widely adopted but in real, they are both on equal terms and the future is yet to come. As the year is almost over and sales on almost everything are popping up on the internet, I decided to help you out find your best Freesync Monitor for your dearly AMD graphics card. I’ll help you find out the best FreeSync Gaming Monitors and I’m going to cover each monitor according to their resolutions and some budget nominees in the end. One thing to specify, if you’re going to gaming on your FreeSync Monitor, then stay away from TN panels as they are not very sharp and don’t cover shallow angles compare to IPS (In Plane Switching), so stick to IPS panels. I will cover that in other article for you to better understand. 1080p resolution is being considered obsolete these days, as higher resolutions are swiftly being adopted e.g 2k, 4k, 8k etc. 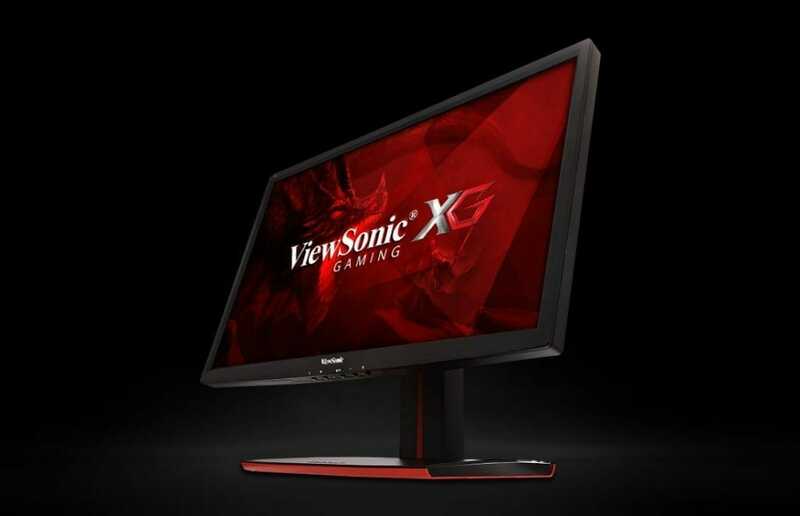 I selected ViewSonic XG2401 not only because of its features, but also of its price. This 24″ FreeSync Gaming monitor has 1ms response time and a resolution of 1920 x 1080 at 144hz, which is quite good. You need a better AMD card to run newer games at 144fps or more to fully utilize its potential. 1440p also known as 2k (2560 x 1440) is one of the leading resolution these days as it doesn’t cost so much and it’s better than 1080p. 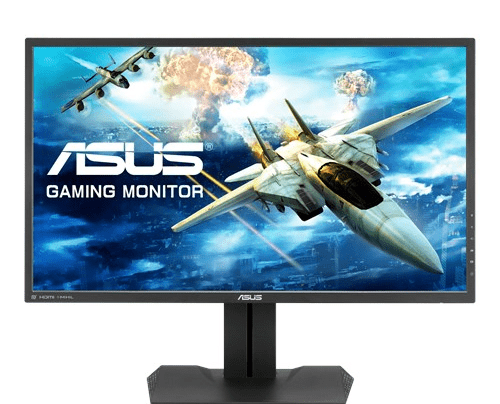 ASUS MG279Q is a very promising product and reviews on it are always on top chart. It has 144hz of refresh rate with response time of 4ms. As it’s a FreeSync Monitor so, you’ll need an AMD card to see its actual worth and get rid of teary screen. 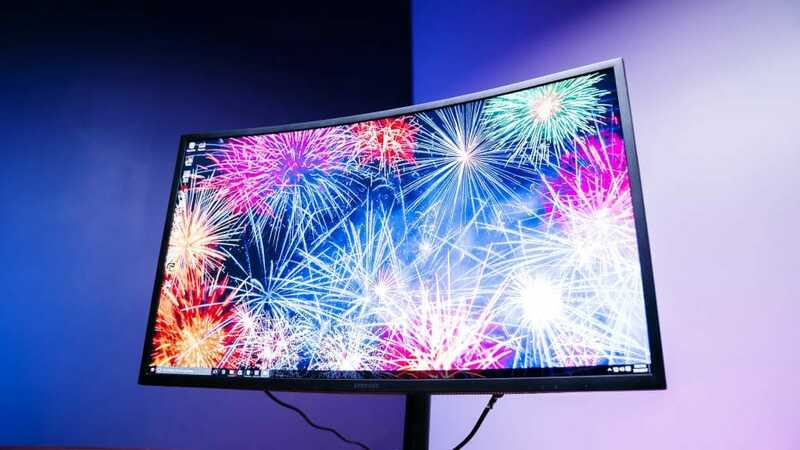 4K resolution in 27″ is almost insane enough and imagine how many pixels you can easily get in a tiny monitor and have crips display of 2160p (3840 x 2160p). 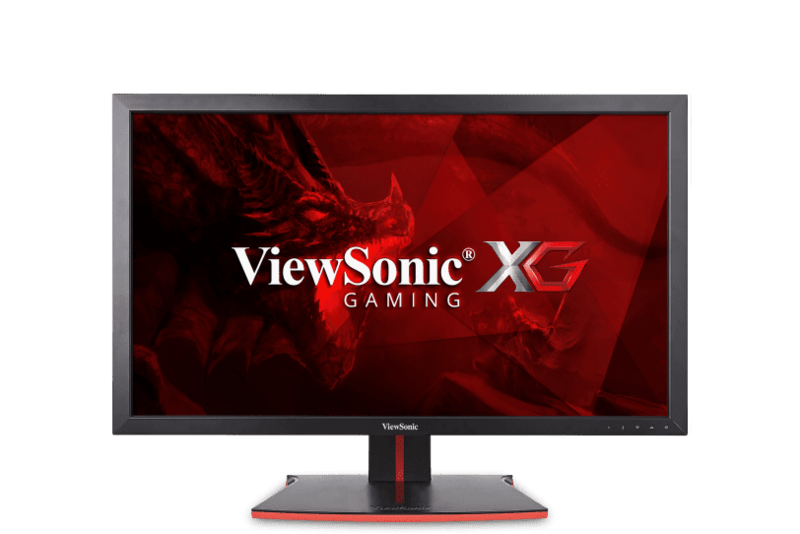 ViewSonic XG2700-4K is our 4K resolution winner of FreeSync gaming monitor, it has 4ms response time and 144hz of refresh rate. It also comes in a G-Sync model which reaches to 165hz. Ultra Wide Quad HD is a resolution for most enthusiastic and serious to their hobby/work. Monitors in this range are costly but beautiful and gives a rich experience. 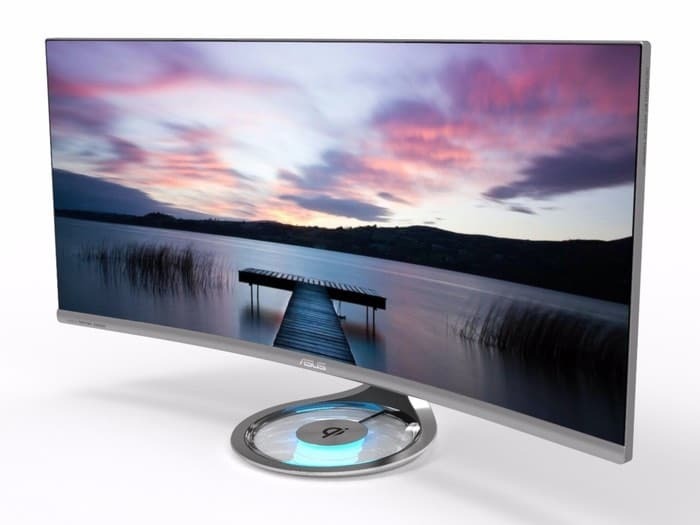 Asus Designo Curved MX34VQ is our winner of UWQHD freesync monitors. It has resolution of 3440 x 1440 with a refresh rate of 100hz. This is one beautiful thing to own. If your budget is low or none of these product appealed you then these are some nominess you can check out and decide what suits you best. I’ve shared my Best Freesync gaming monitors list with you. With this I conclude this and let, alone you decide what is better for you and the final choice falls in your hand, if i was able to help you in slightest then tell me in comments section below, so, i’ll write more about such topics. Stay tuned to #TheNerdMag for more updates. Best Free CPU and GPU Benchmarking Tools.